I tend to read comments before I purchase an app, now I can see why. Definitely a turn off and I haven’t even used the app yet. 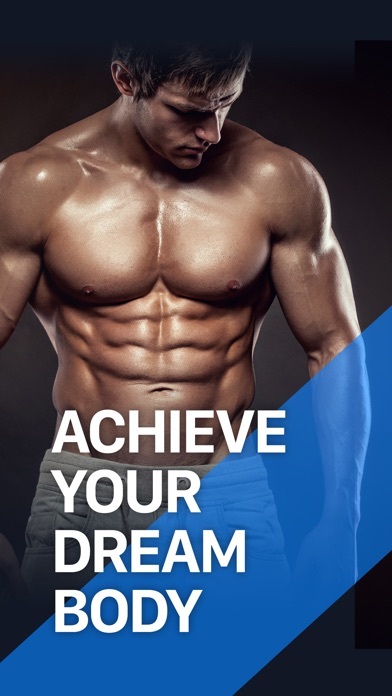 To start It cost me 3.99 just to download the app, once I download the app I check out the options and the basic plan I felt wouldn’t have given me access to unleash my full potential in the gym (in the gym 3/4 times a week) that begin said I had two options sign up for a monthly account at 9.99 a month or a yearly account 24.99. It made more sense to sign up for the yearly. So now I’m out $28.98 almost $30 dollars for an app I haven’t been able to test out to even see if it’s useful. As one user stated “it’s more about the money” definitely will be uninstalling after my year and canceling my subscription as soon as I finish this review. They could at least offer a 14 day trial and let me decide if I need to purchase the premium package. 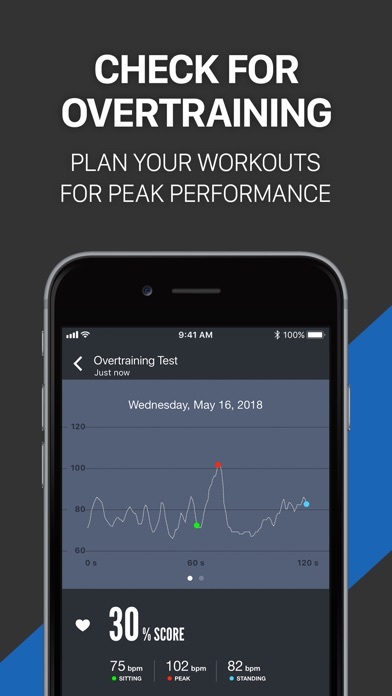 I also don’t like the fact that when my screen times out the app stops your workout there should at least be a way where you can go through the workouts without having to wake up the screen each time you go to the next exercise. If I’m working out stopping pulling out my phone can be a bit distracting when I just want to work out. How can I listen to my iTunes or own music with this app? Only issue is that the app size can grow quite large. Everything seems to be synced to your account so I’m wondering what is taking up so much space. I simply deleted and reinstalled and all my workouts and logs were still there. I’m guessing the initial logs are created locally but if the app is automatically syncing to the account, why isn’t it optimized like all other apps to get rid of the redundant data after so much time to free up space? I usually don’t write reviews but the design of this app is so frustrating. 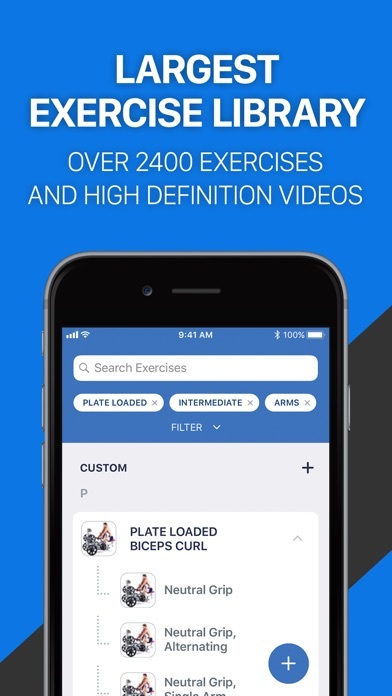 I would guess most users using this app would create their own workouts instead of the predefined ones. However, every time I want to work out I have to: 1. 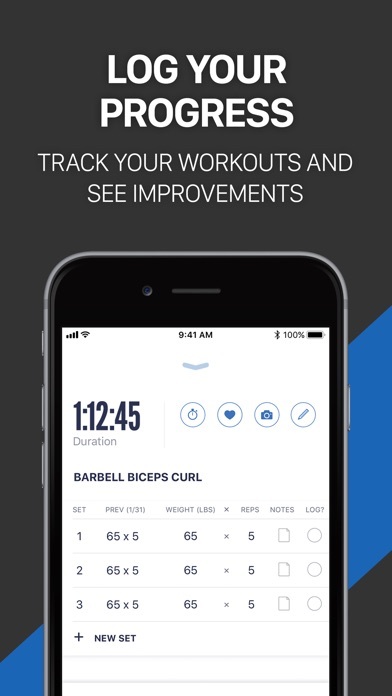 Go to workout icon > Choose Gym > Tap on + > then choose my custom workout. WHY? I get that you’re trying to push your own content but this is MY APP. 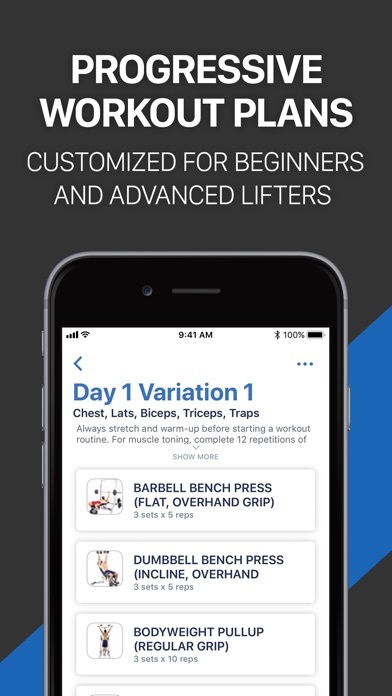 Why not present my own custom made workouts first? Why not have those on the home page? 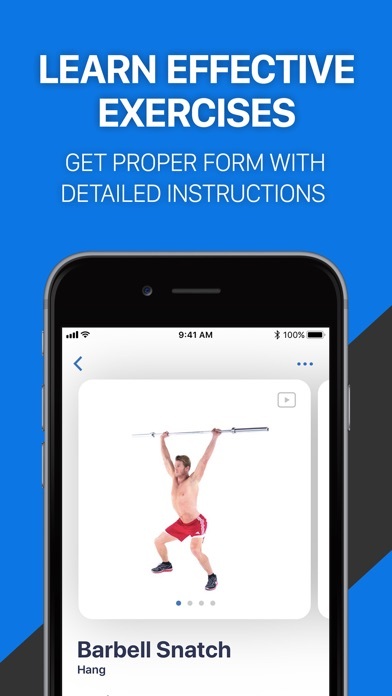 I feel like this app was built to meet business objectives but not for the primary advanced workout user. The rest of the app works well with some small kinks. 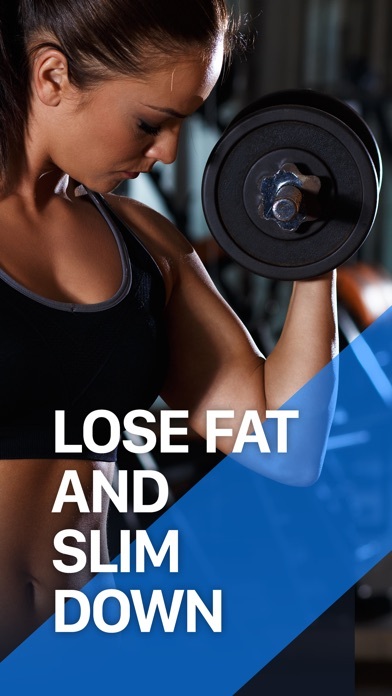 Searching for workouts can be a pain due to all the extreme variations they have for them. Finding a basic bench press can take a while to find with all the different variables. What happened to the advanced workout routines, after the update, they’re gone. 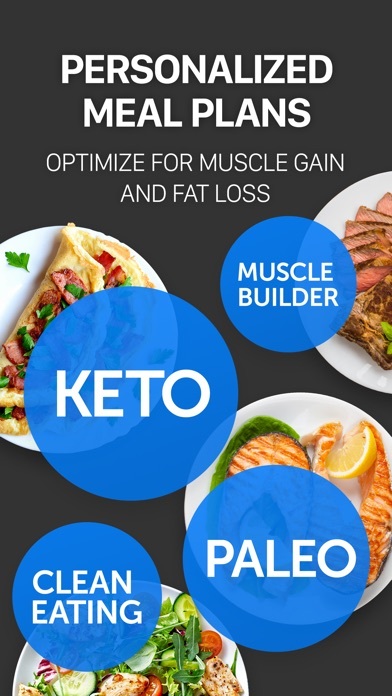 App kept crashing in the middle of my workout.